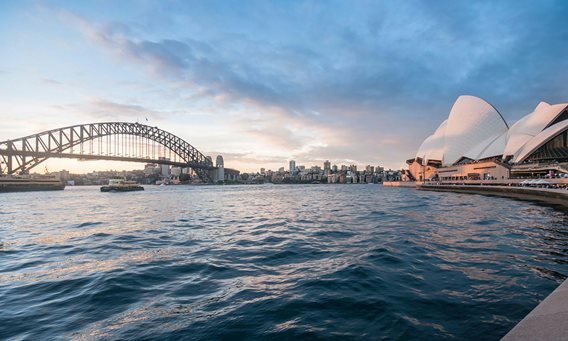 The NSW Liberals are offering a free online financial literacy and start-up course that provides mentoring, networking and coaching to women wanting to start and grow their own business. 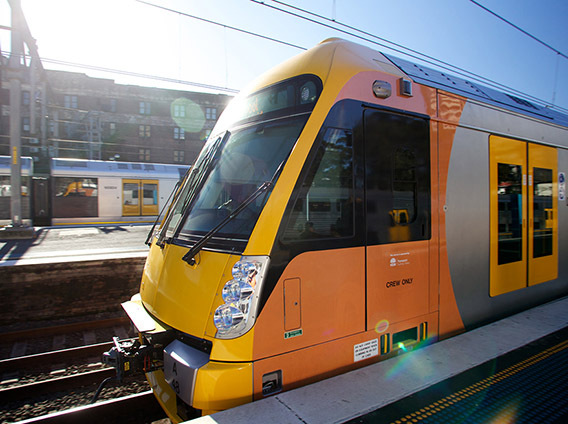 Train customers in Western Sydney will benefit from eight additional express services added to the T1 Western Line in the morning and afternoon peaks under a NSW Liberals & Nationals Government. 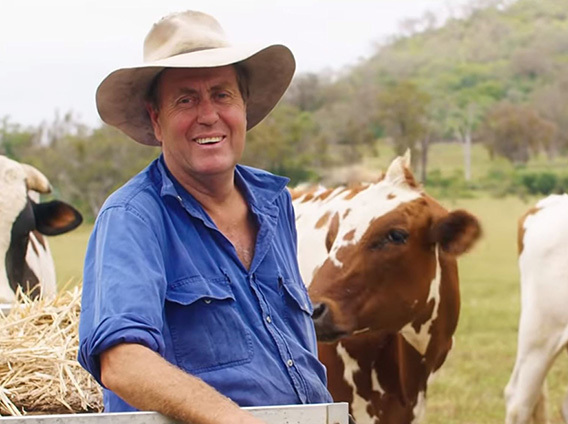 Having already secured major deals with aerospace, defence and education institutions, the NSW Liberals will now turn its attention to attracting agribusiness to the Western Sydney Aerotropolis. 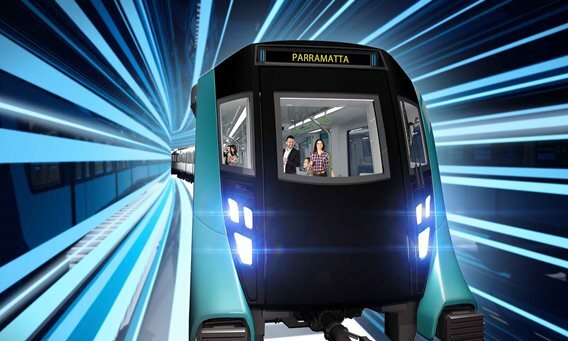 Construction on the new Metro West rail line will be accelerated to begin next year - slashing travel times between Parramatta and the city to just 20 minutes. 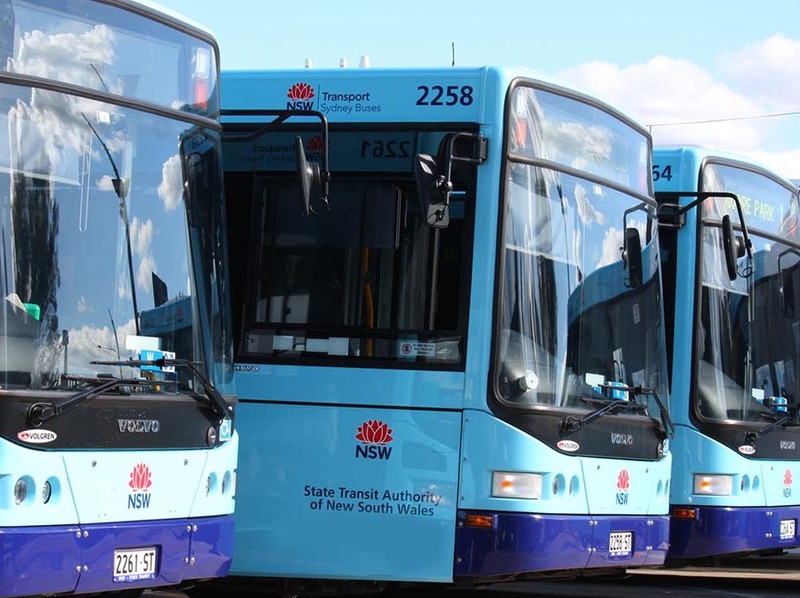 More than 14,000 extra weekly bus services will be delivered under a NSW Liberals & Nationals Government over the next four years. 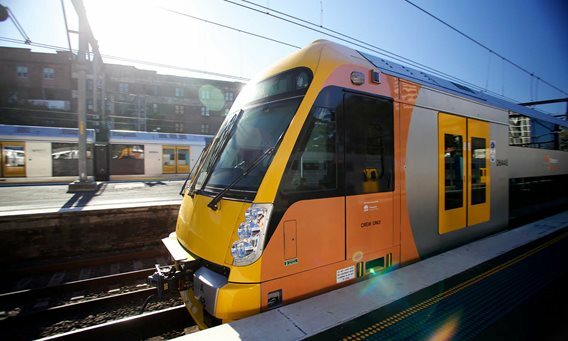 A further 68 train stations will receive upgrades such as new lifts, ramps and footbridges to make them more accessible under a NSW Liberals & Nationals Government. 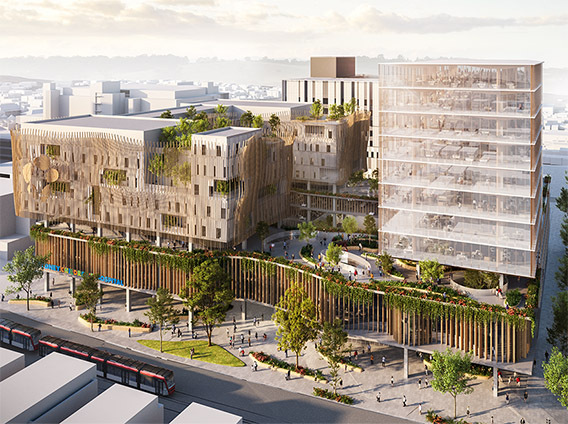 Kids sick with cancer or needing emergency care are set to benefit from Australia’s first Comprehensive Children’s Cancer Centre and a rebuild of the Children’s Hospital at Randwick. 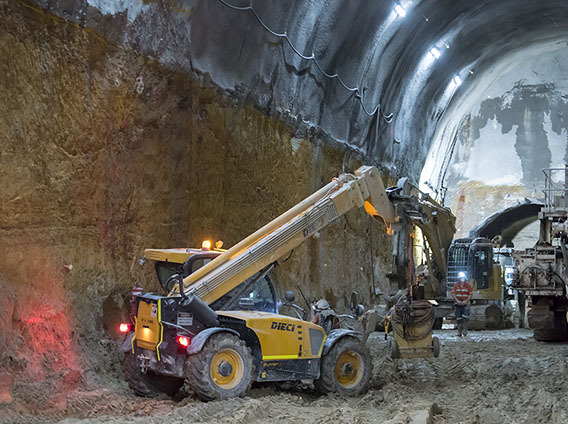 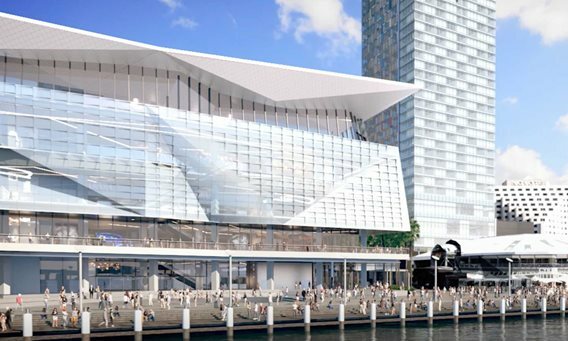 Sydney’s new underground CBD metro railway stations are taking shape about 25 metres under the centre of the city where new platform caverns and pedestrian tunnels are being excavated.